American singer and actress Scarlett Johansson is in love with renowned comedian Colin Jost. According to some inside news, marriage might be on the cards too. This lovely couple made their first public appearance in 2017. They were recently spotted in Disneyland spending time with Scarlett daughter, Rose. Scarlett Johansson's four year old daughter rose is from her previous marraige with Romain Dauriac. She started her movie career with an off-Broadway play as a child. Then she made her first movie debut in "North". Scarlett is one among the world's highest paid actresses. She is also a recipient of several awards. 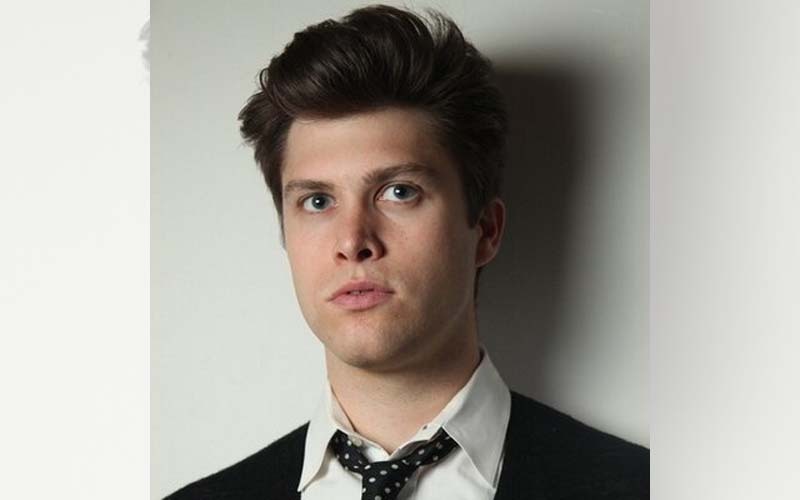 On the other hand, Colin Jost is a comedian, actor and writer. He has been a writer for the popular shows 'Saturday Night Live' and 'Weekend Update'.